Our Driving Concern Senior Program Manager Lisa Robinson tackles traffic safety issues you confront regularly in the workplace – as well as at home – in a snappy format. 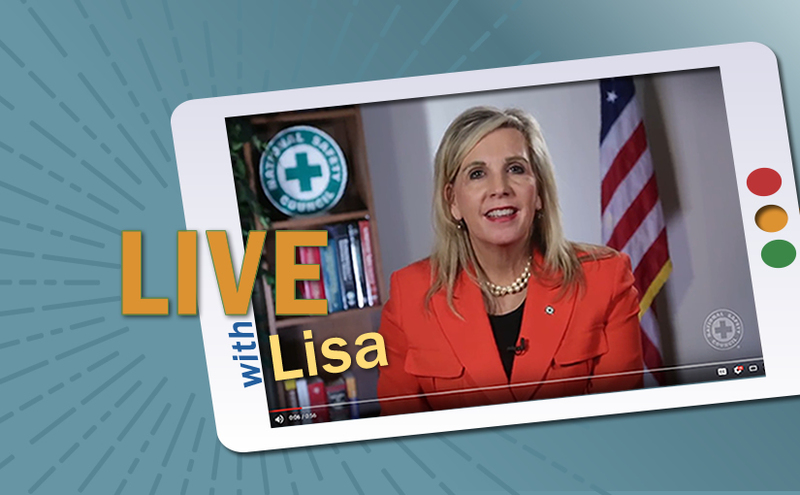 Live with Lisa is a collection of short video clips you can share with employees to promote traffic safety, both on and off the job. The clips cover everything from distracted driving to the impact of off-the-clock incidents on your organization’s bottom line. See all videos in the series!